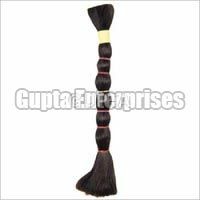 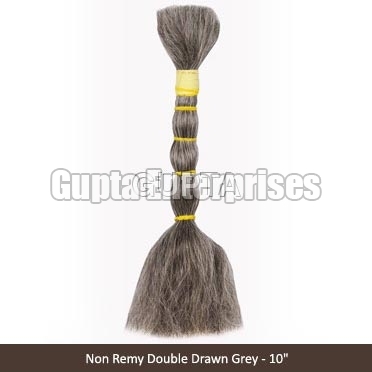 Ours is a well-acknowledged name in providing a wide array of Non Remy Hair that includes Non Remy Double Black Hair, Non Remy Double Drawn Black Hair, Non Remy Double Drawn Hair and Non Remy Grey Hair. 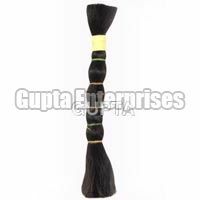 We have catering to the clients since last 38 years and providing an excellent variety of Non Remy Hair. 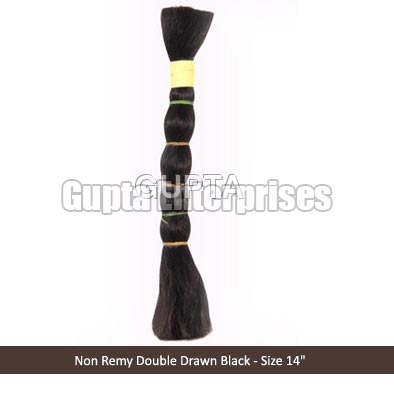 Made using natural human hair, our Non Remy Hair is widely in demand owing to its qualities like soft texture, natural color, bouncy appeal, thickness and shed-free features. 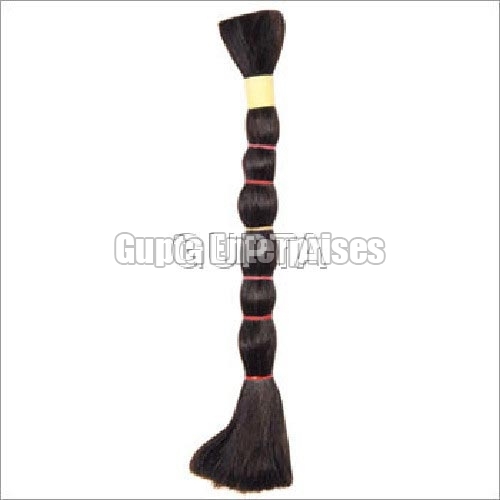 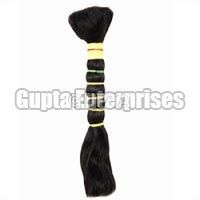 Further, we provide Non Remy Hair at very affordable prices.